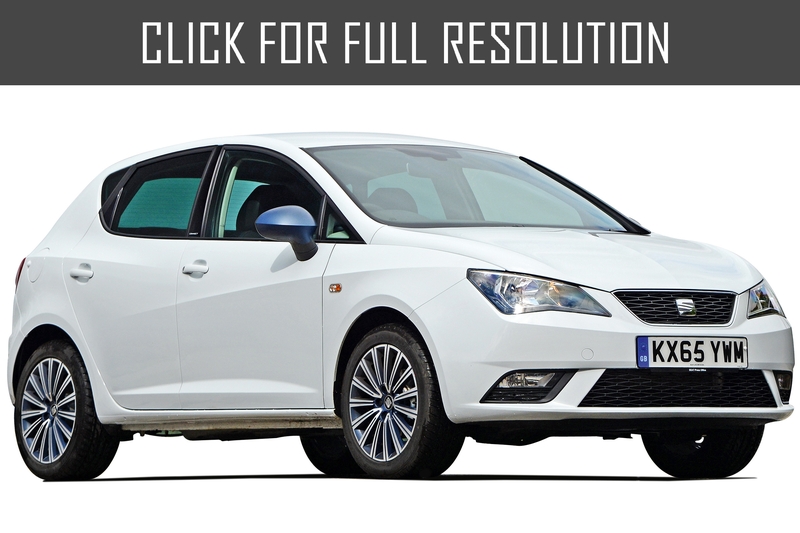 Seat Ibiza — compact hatchback of a class B. 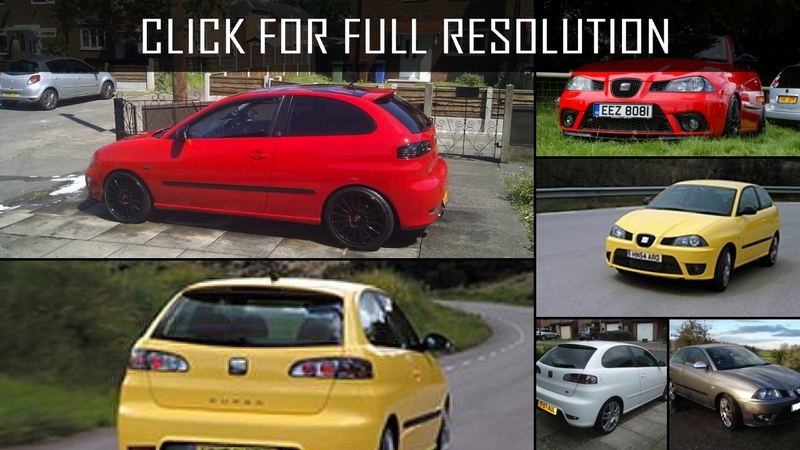 There were available 3-door(Ibiza SC) and 5-door modifications. 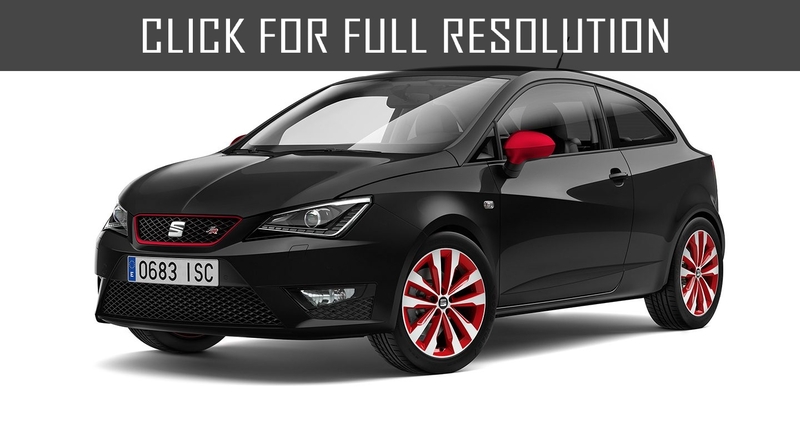 In addition, the company offers universal (Ibiza ST) body type. 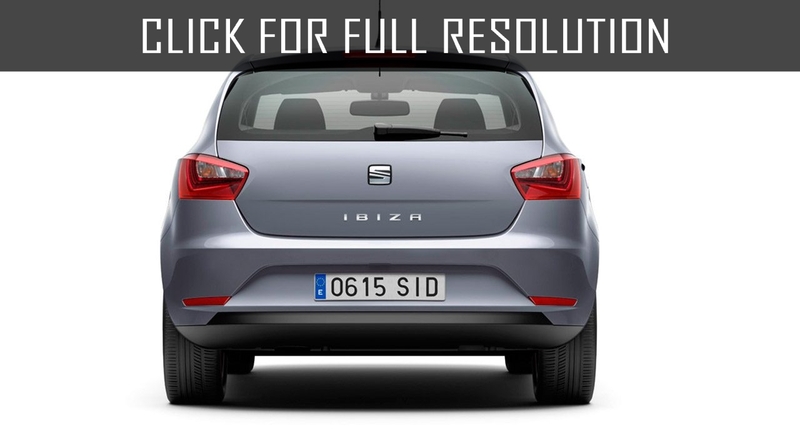 The trunk volume of Seat Ibiza at full landing is 285 liters. 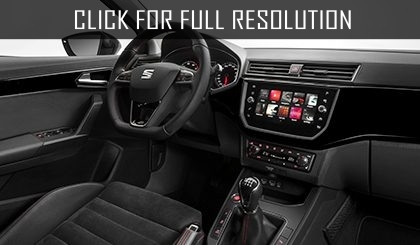 While folding rear seats, the loading space increases to 555 liters. 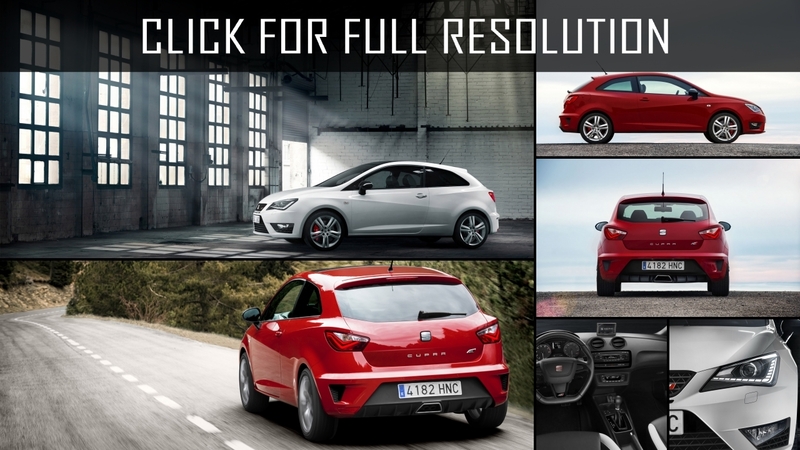 The third generation of Seat Ibiza was presented in three types of bodies: 3 and 5-door hatchback as well as the station wagon. 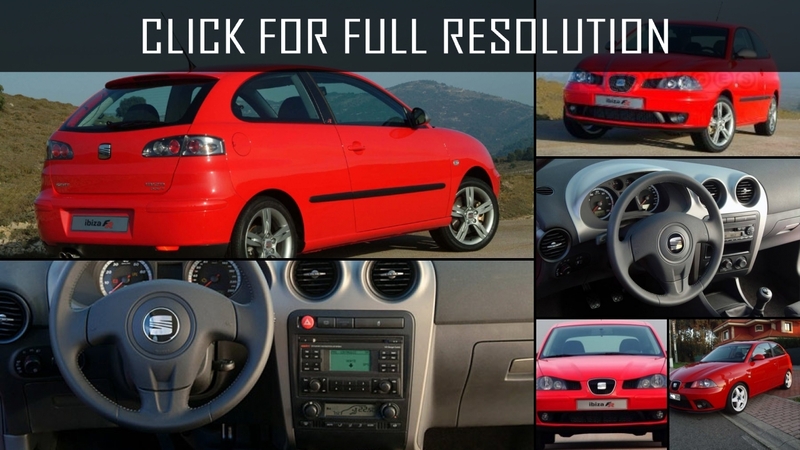 The model was manufactured from 2002 to 2008 at the plants in Martorell (Spain) and in Bratislava (Slovakia). 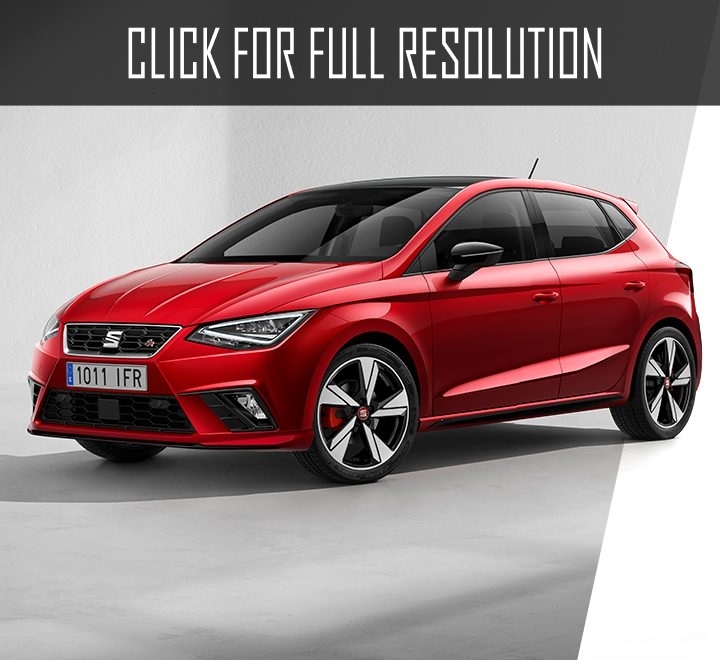 Seat Ibiza III in red color was premiered at the motor show in Bologna. 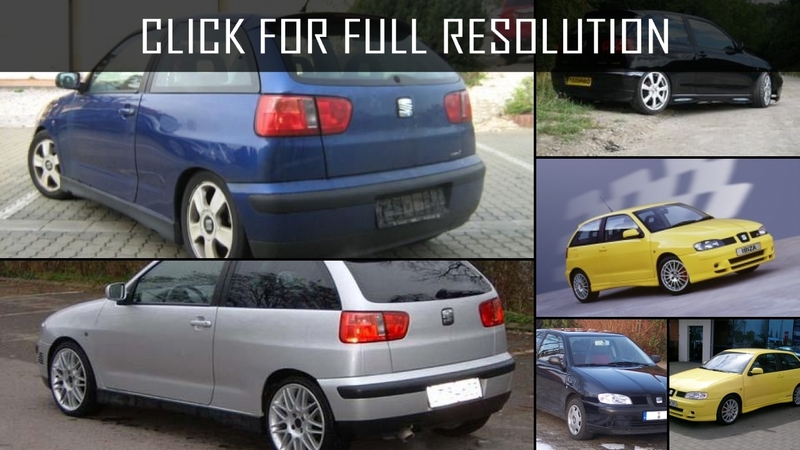 The novelty did not have body details simular to Volkswagen Polo or Skoda Fabia: Spanish engineers worked on the project from the scratch. 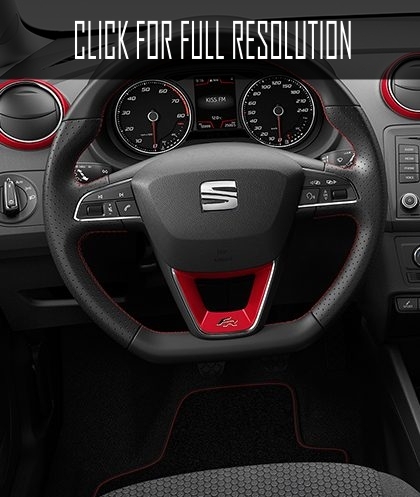 Moreover, unique internal finishings were used. 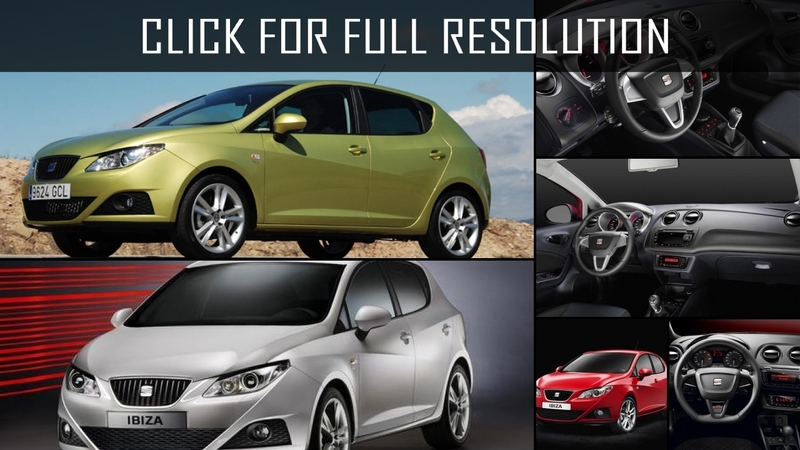 The fourth generation of the hatchback released in 2008. 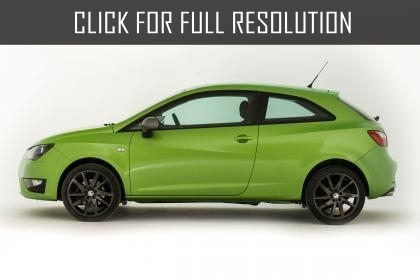 The length of Seat Ibiza increased by 8 mm, front wheel track by 30, and rear by 33. 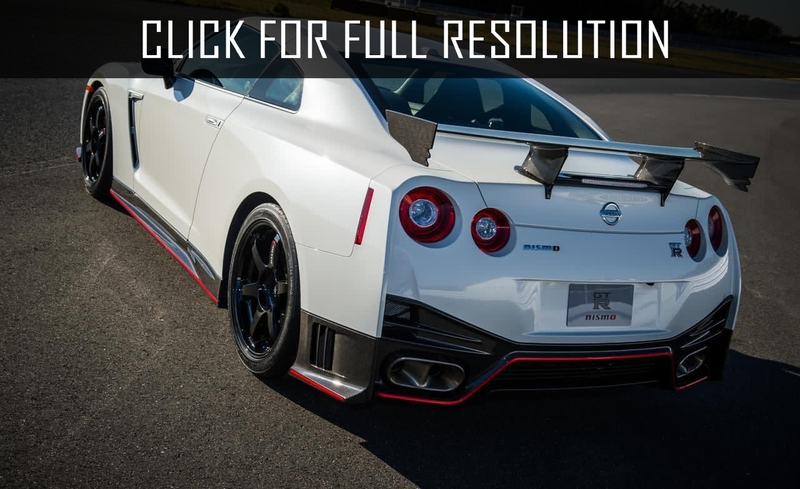 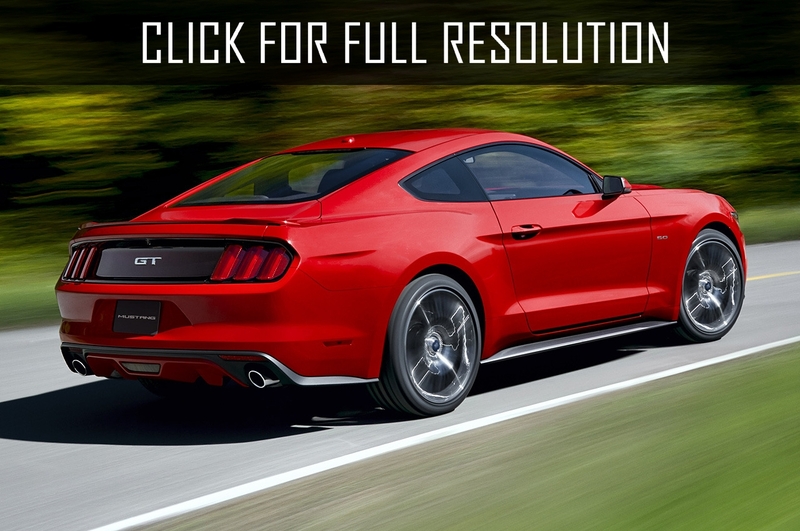 If to raise rear seats, the volume of the trunk will become 292 liters. 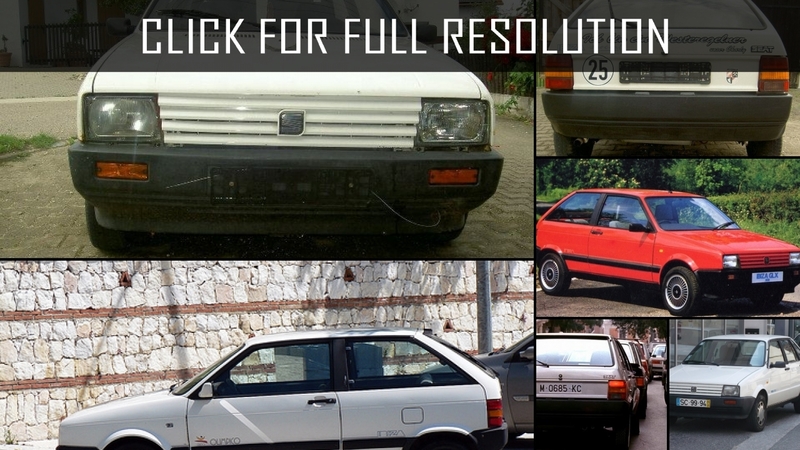 In 2012, the version was updated, and appearance changed slightly, especially optics form, radiator enclosure, and bumpers. 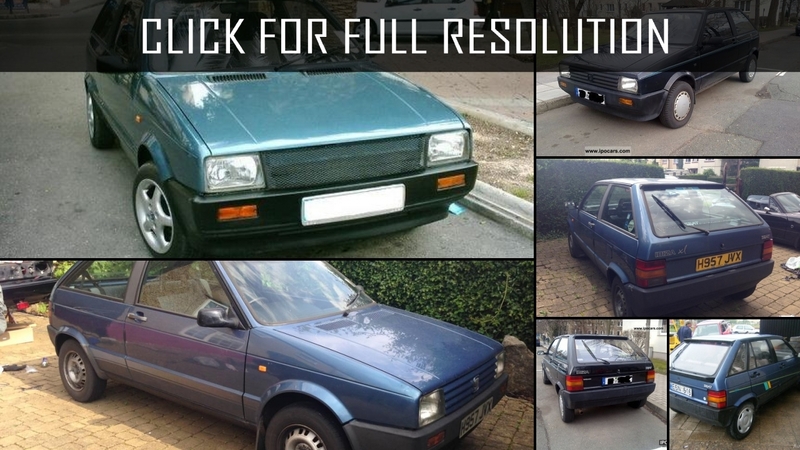 In the market of Russia, three versions of the engine were offered. 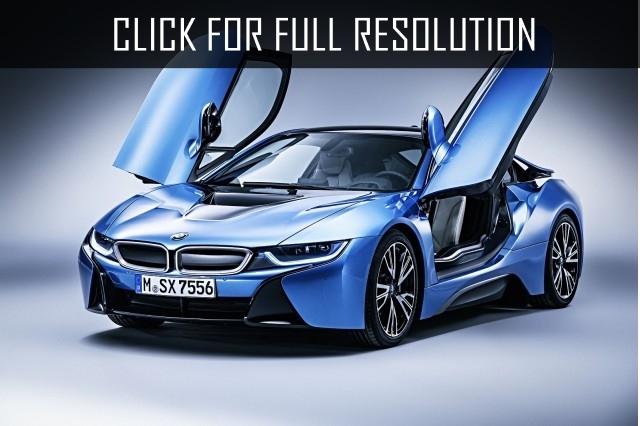 They could have volumes in 1.2, 1.4 or 1.6 liters. 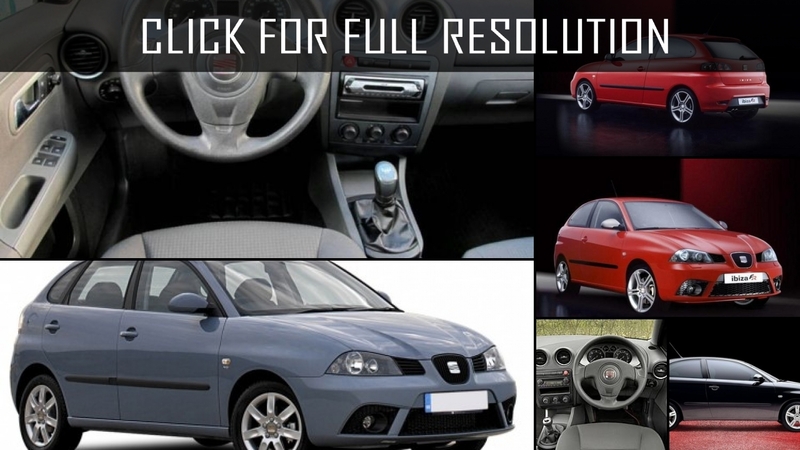 Modifications with 1.2 liters and 1.6 are equipped with an automatic or manual transmission depending on clients’ needs. 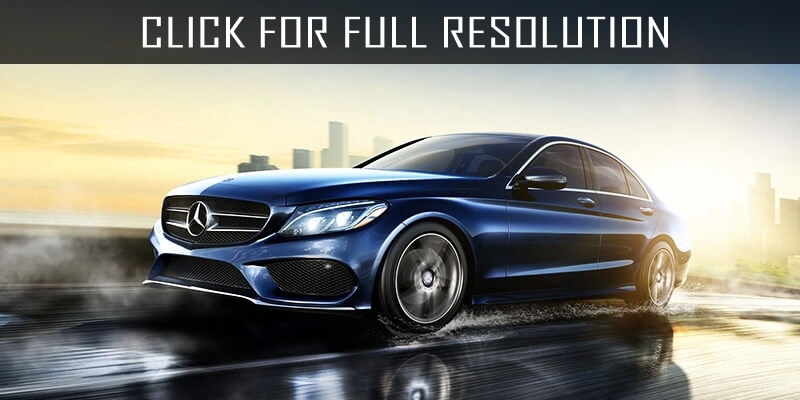 The engine volume of 1.4 liters works only with a manual gearbox. 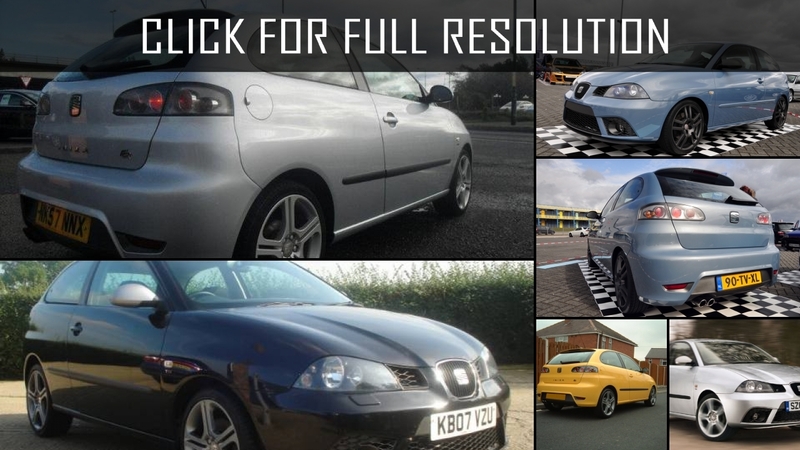 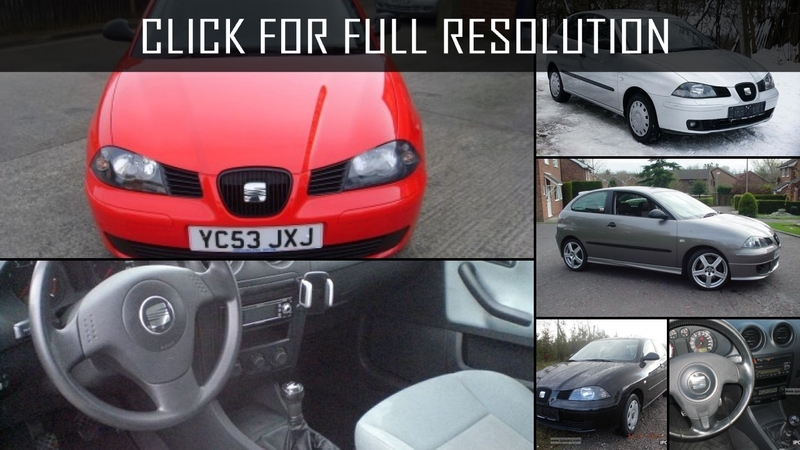 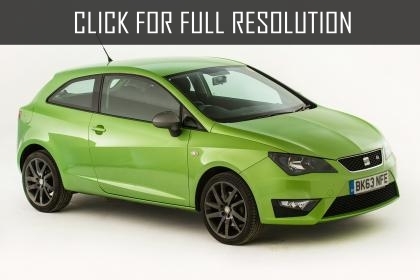 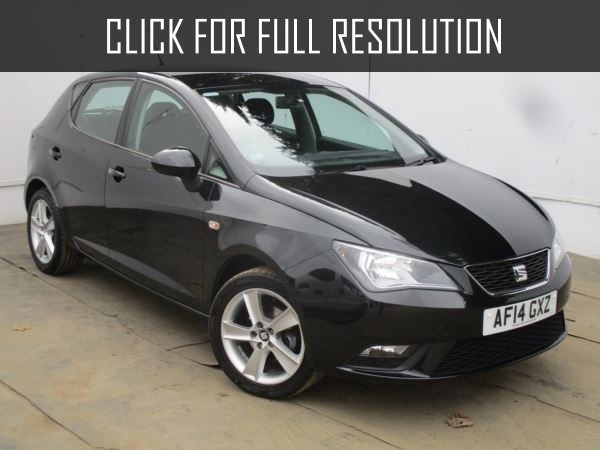 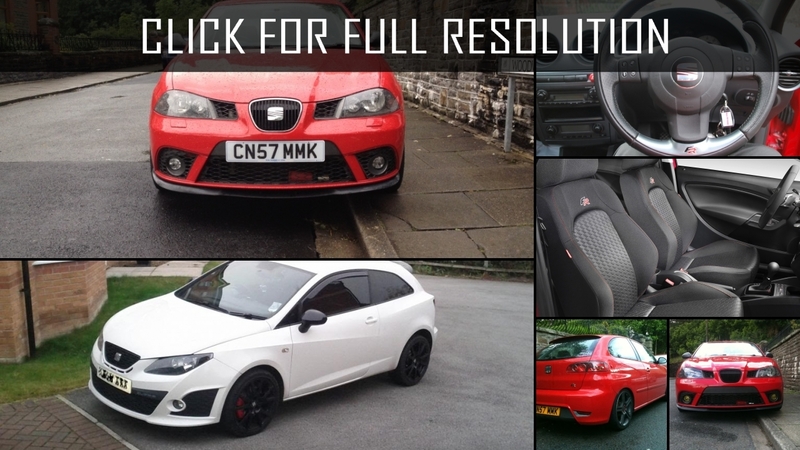 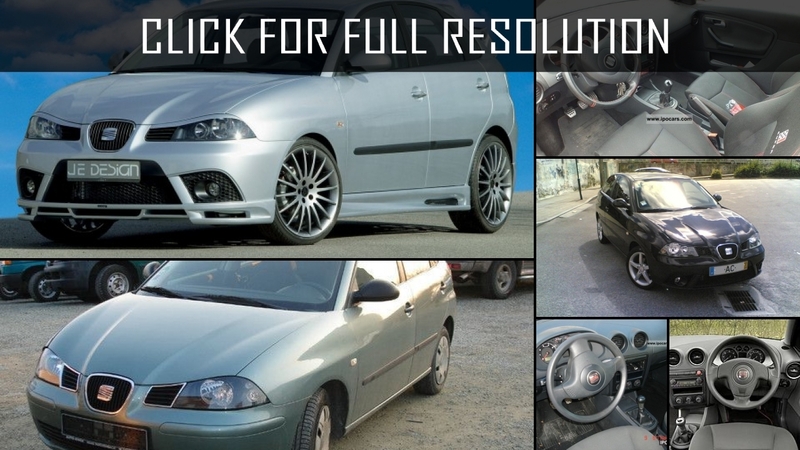 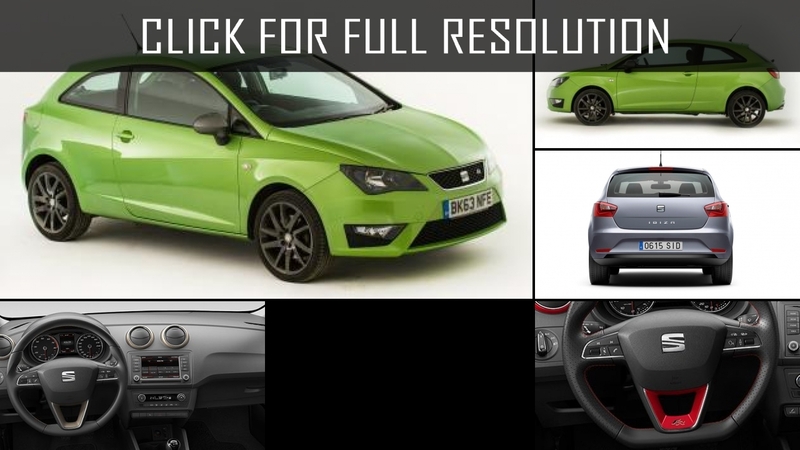 Seat Ibiza is quite popular with its good comfortableness, profitability, stylish appearance and attractive cost. 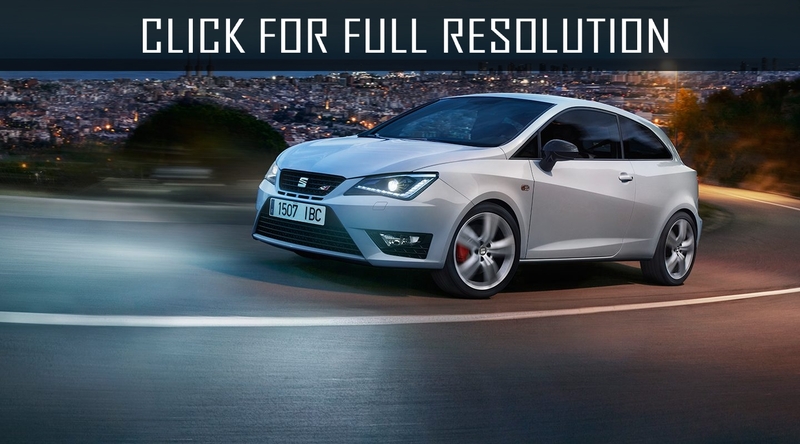 A five-seat version of Seat Ibiza is quite practical in daily operation. 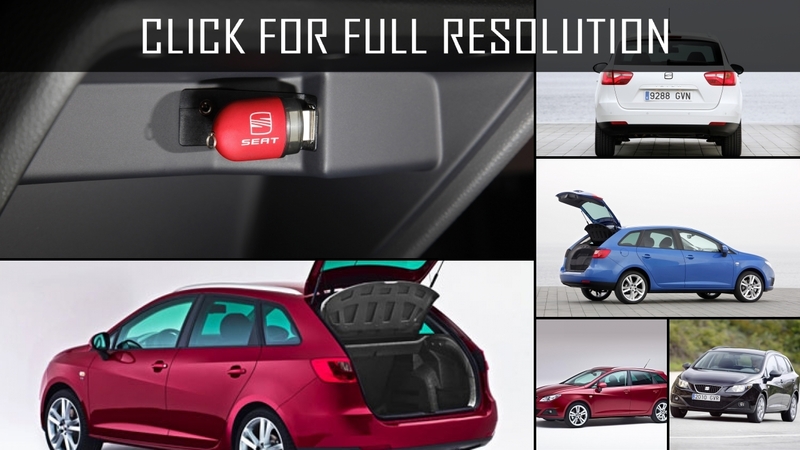 The trunk is not really spacious but can be increased, folding completely or part of the rear seat. 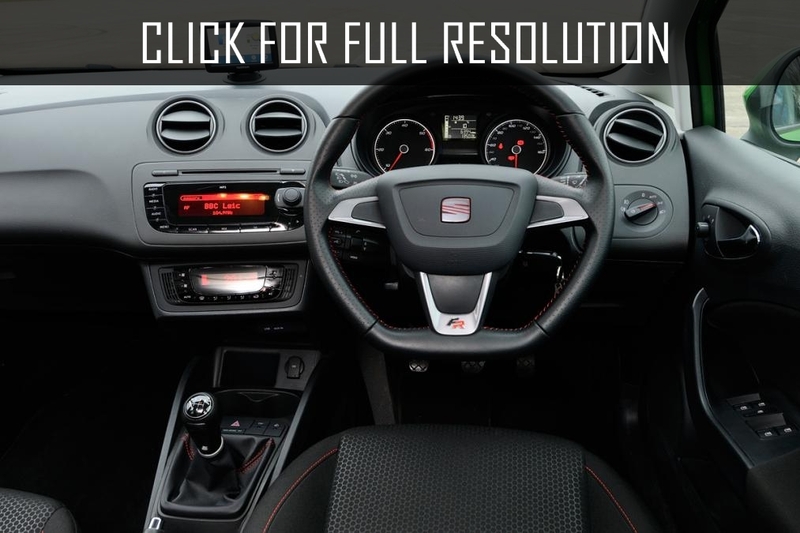 Wide doors provide good access to interior including for rear passengers. 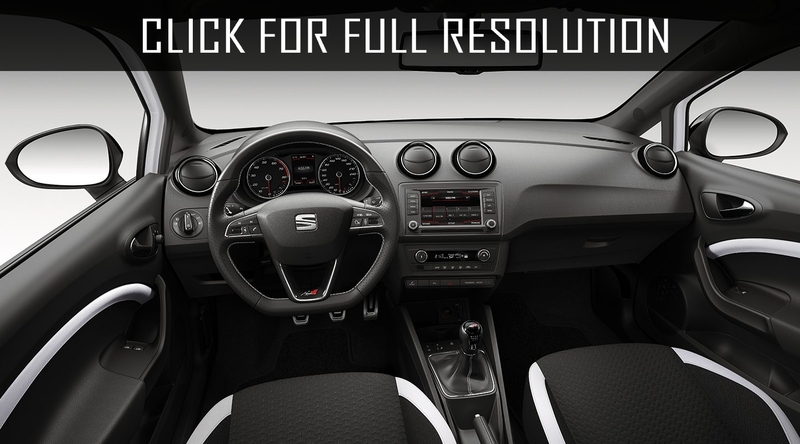 Three people together on the rear seat, of course, not comfortable, but two passengers can sit behind with comfort. 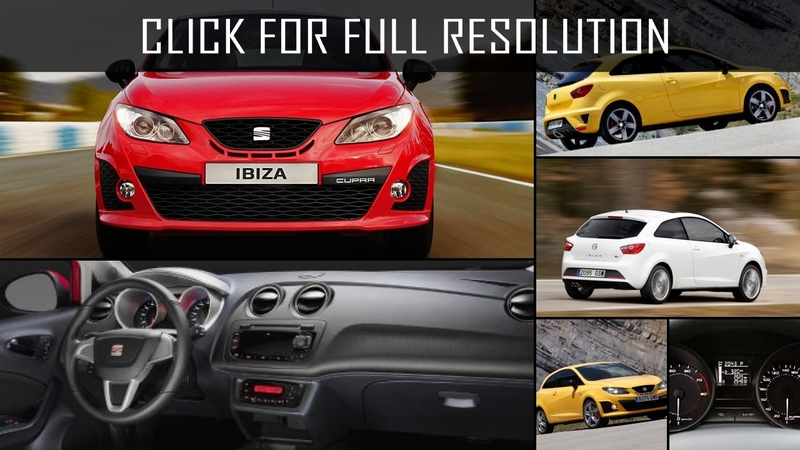 In hot weather, it is possible to open big rear windows slightly. 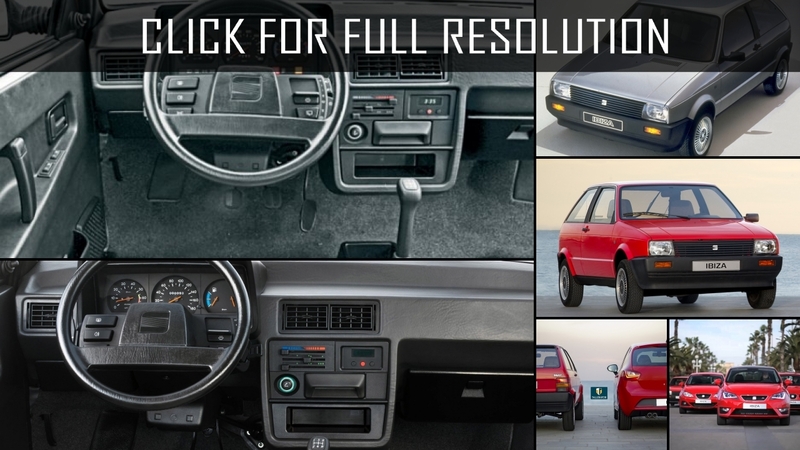 However, on this case, air conditioning is provided in a basic complete set. 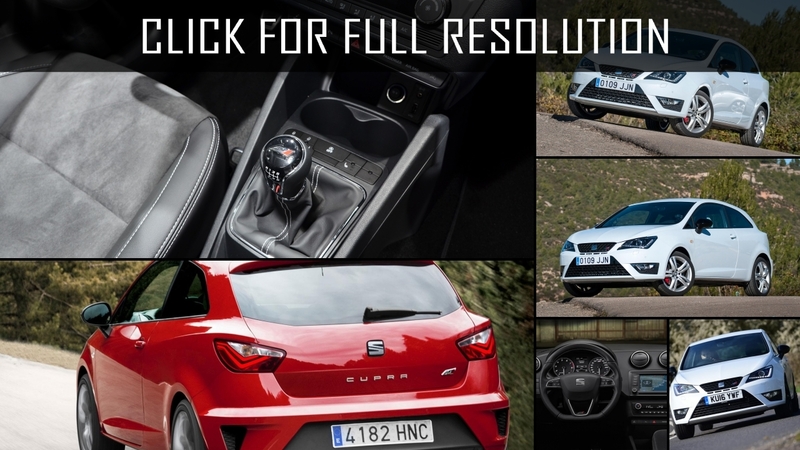 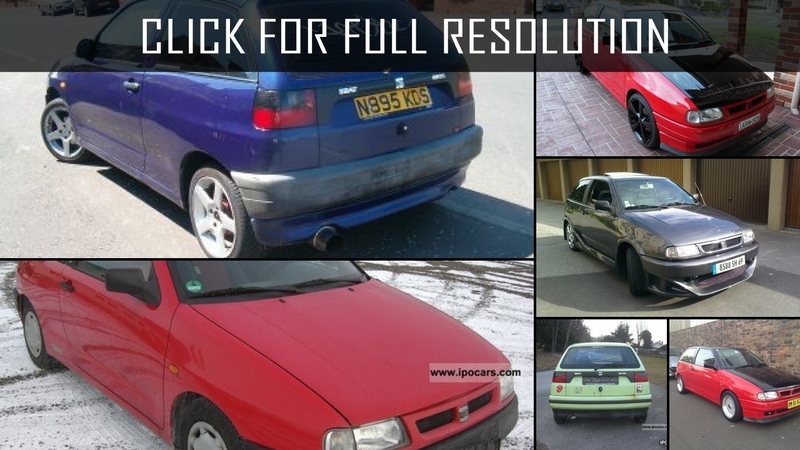 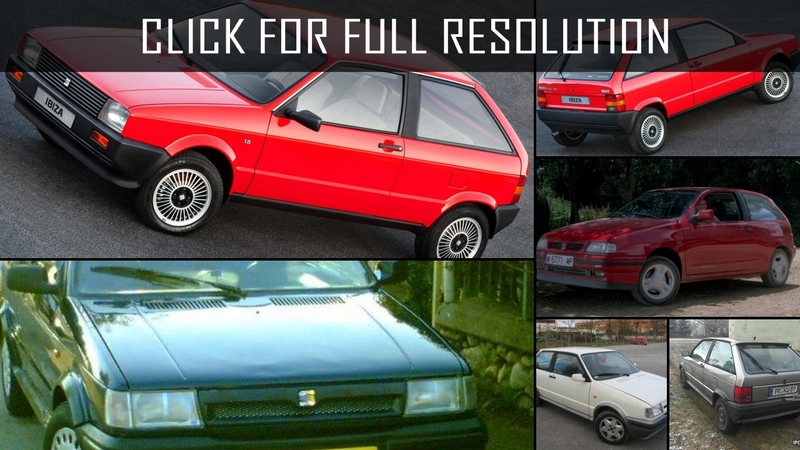 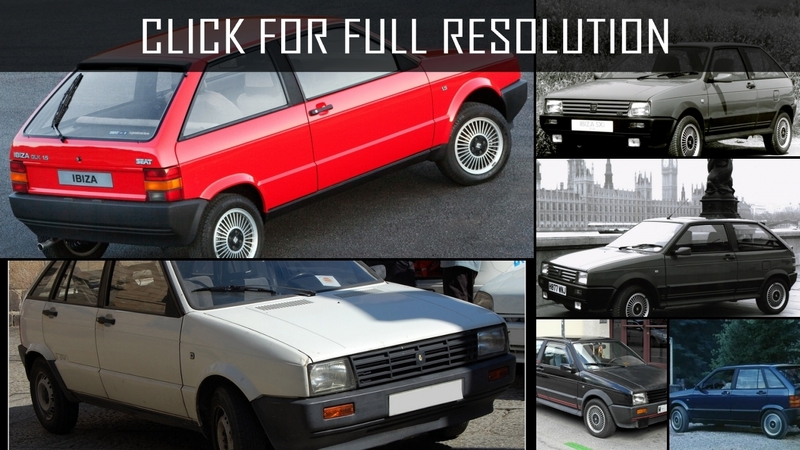 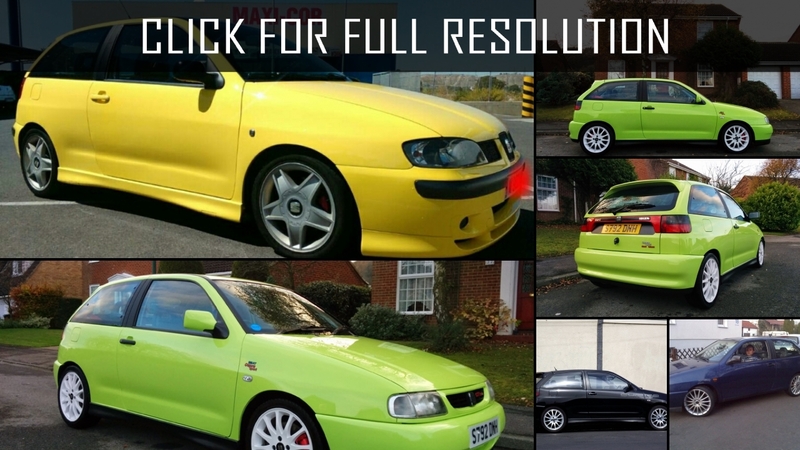 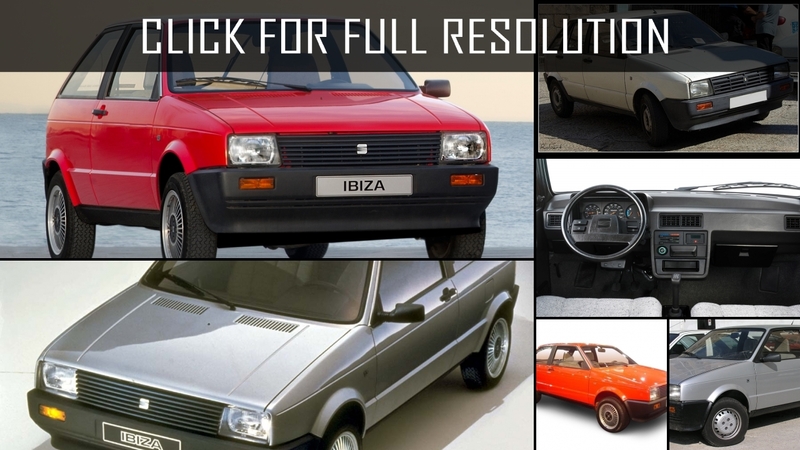 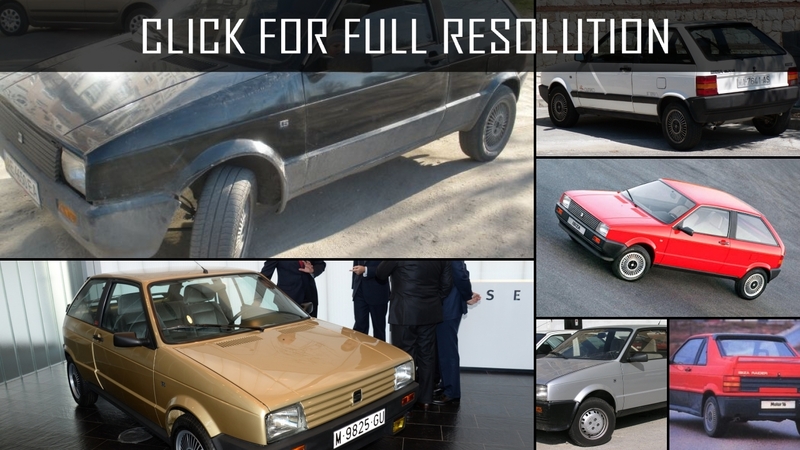 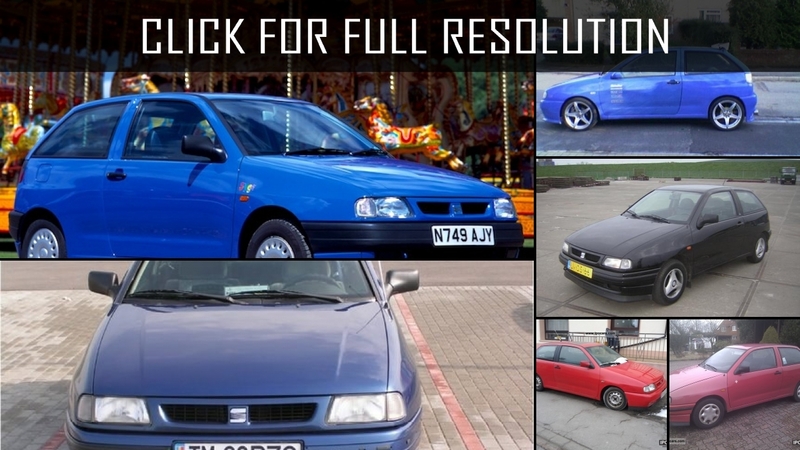 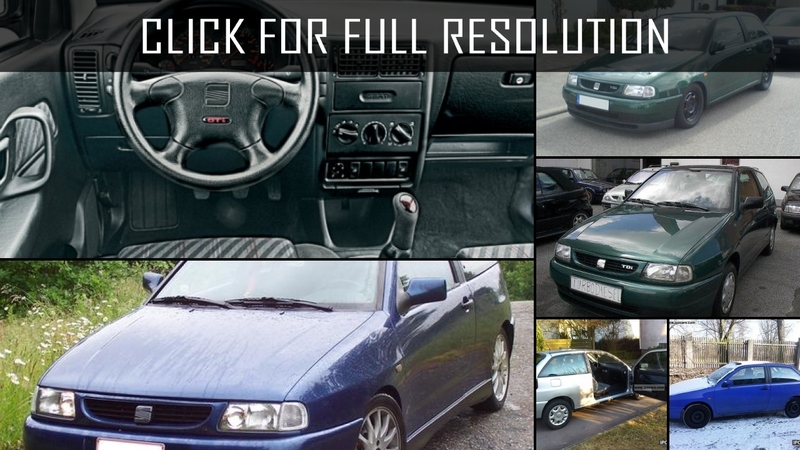 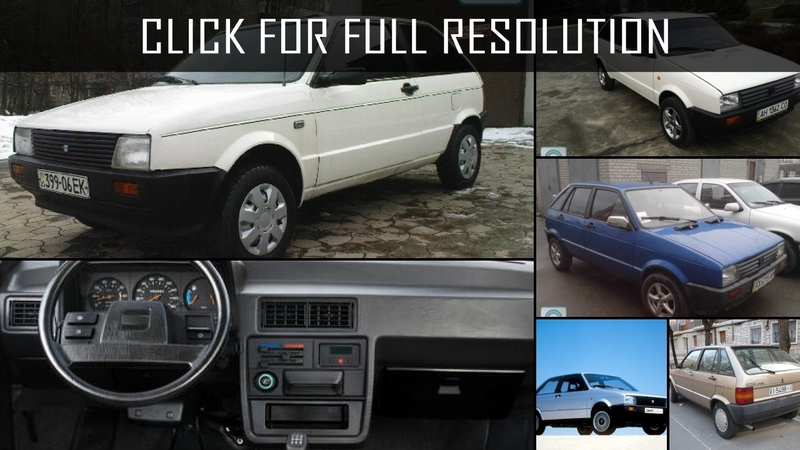 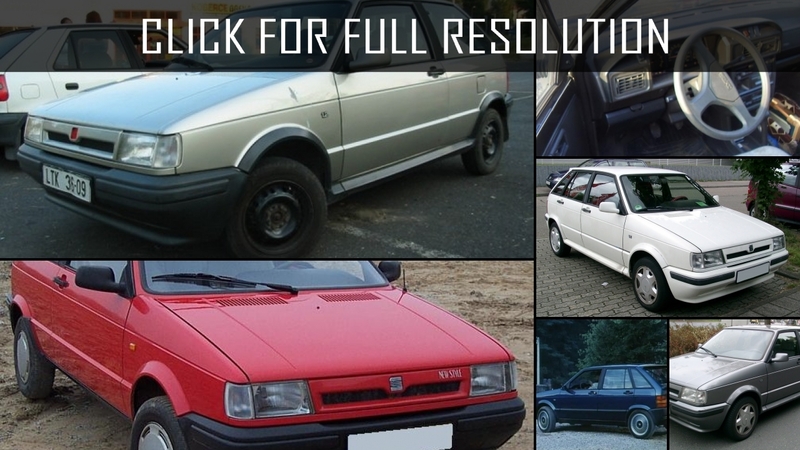 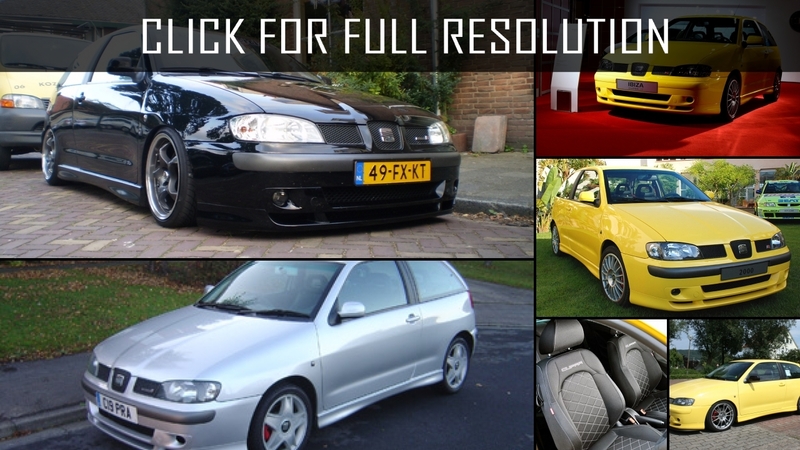 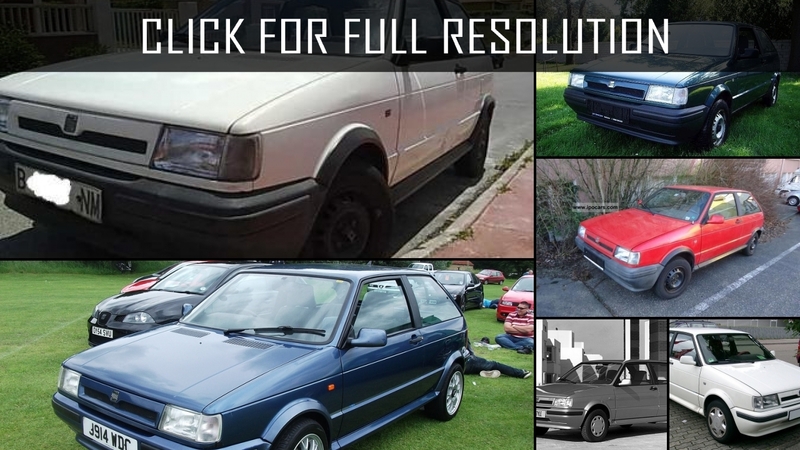 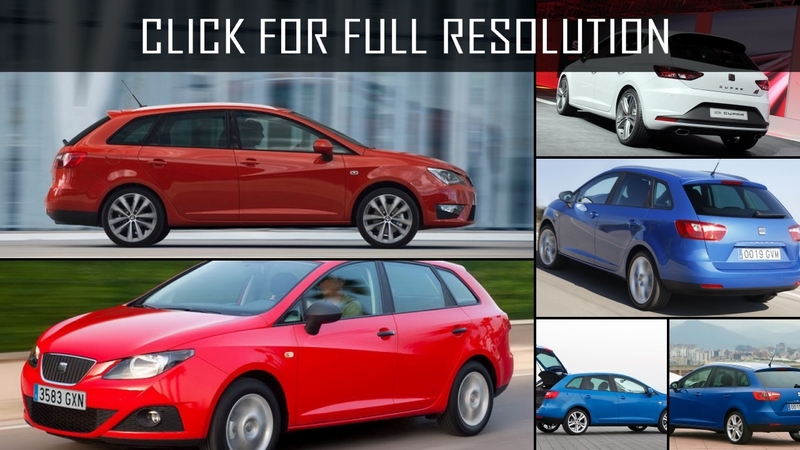 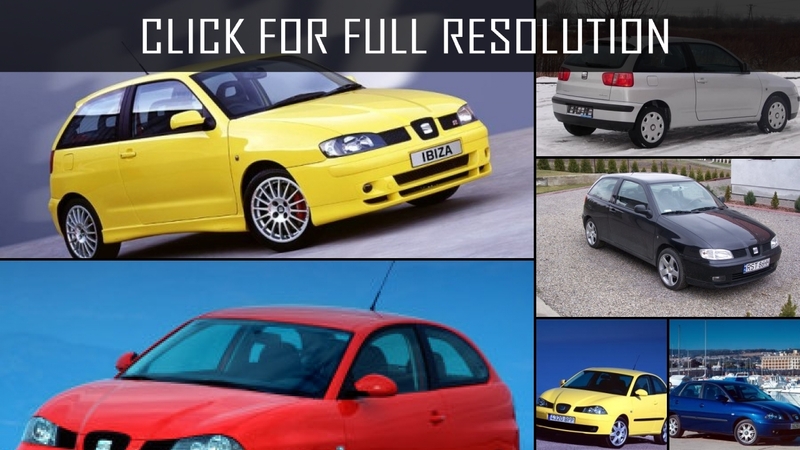 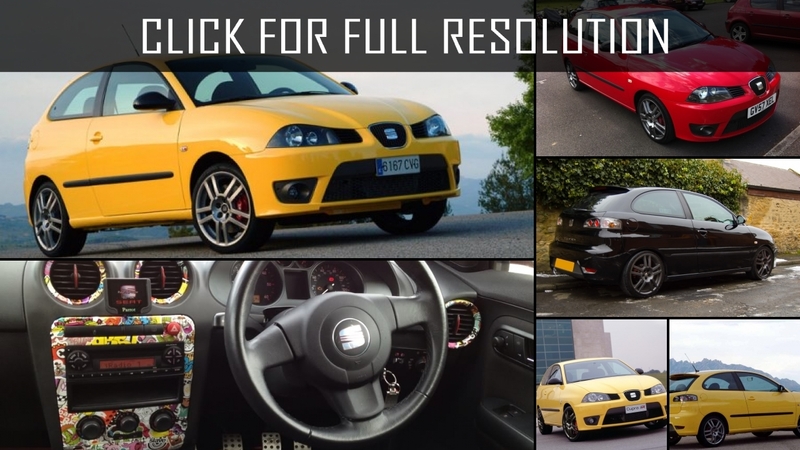 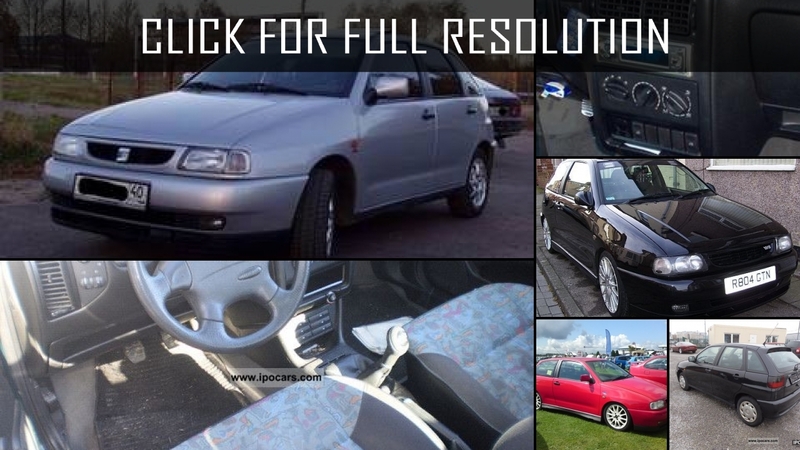 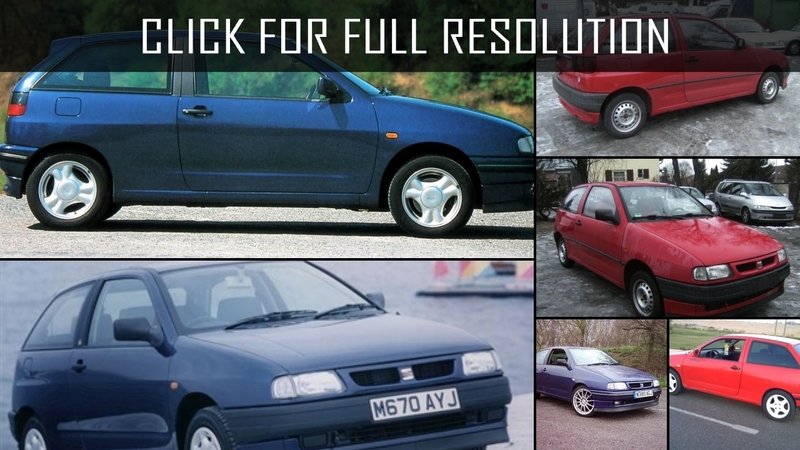 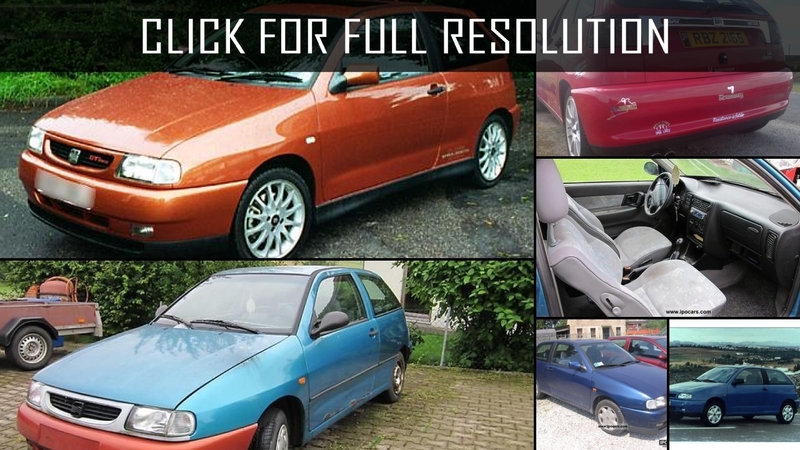 Below the list of all 70 modifications of Seat Ibiza and production years from 1984 to 2018. 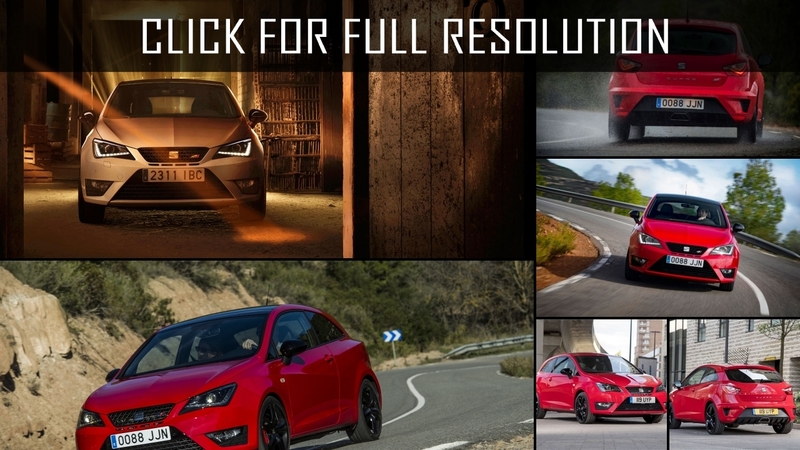 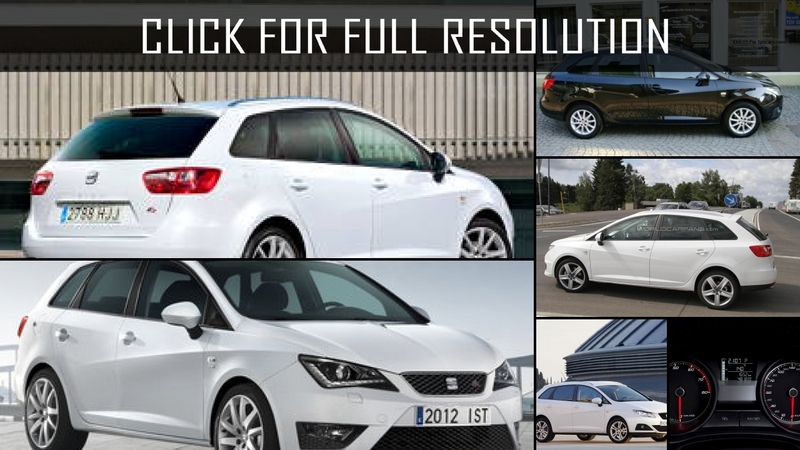 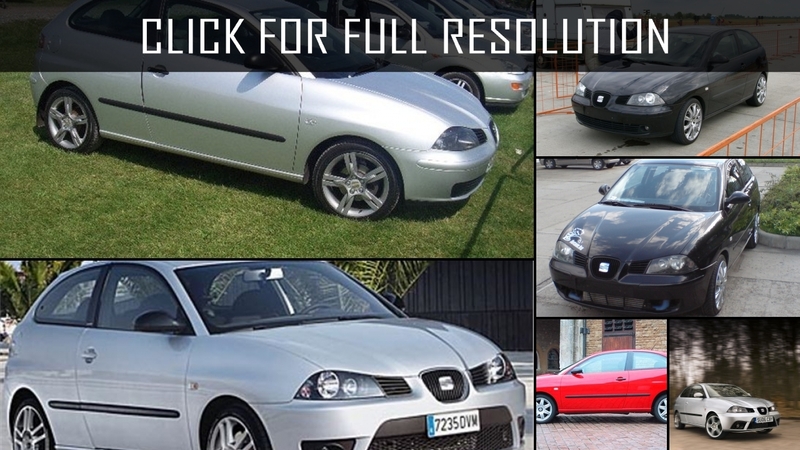 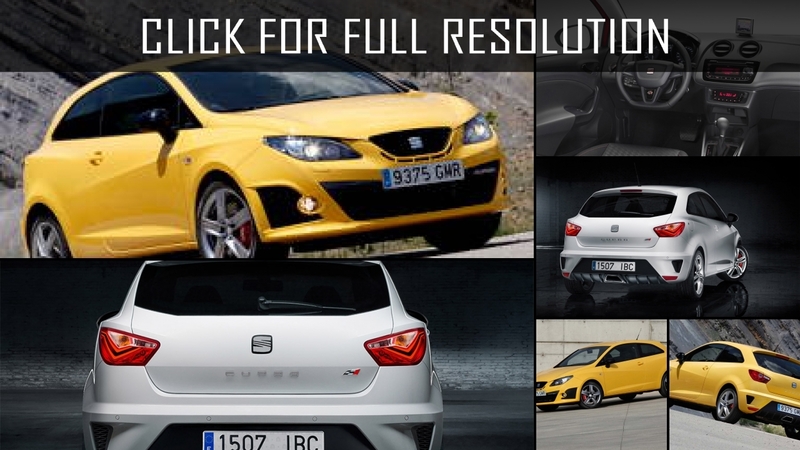 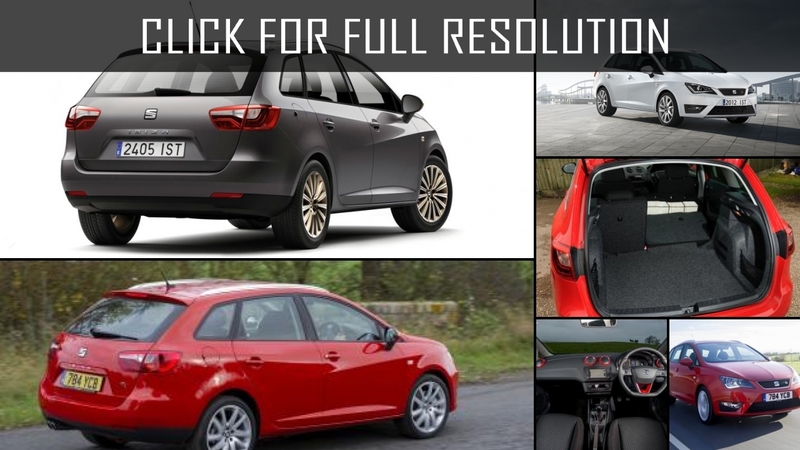 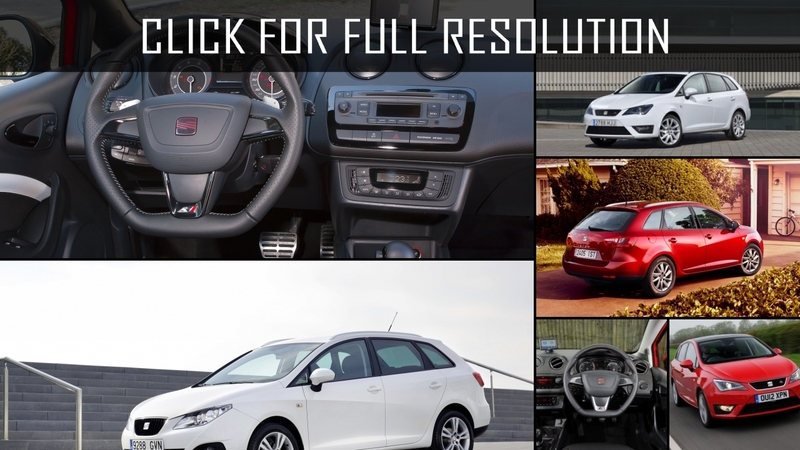 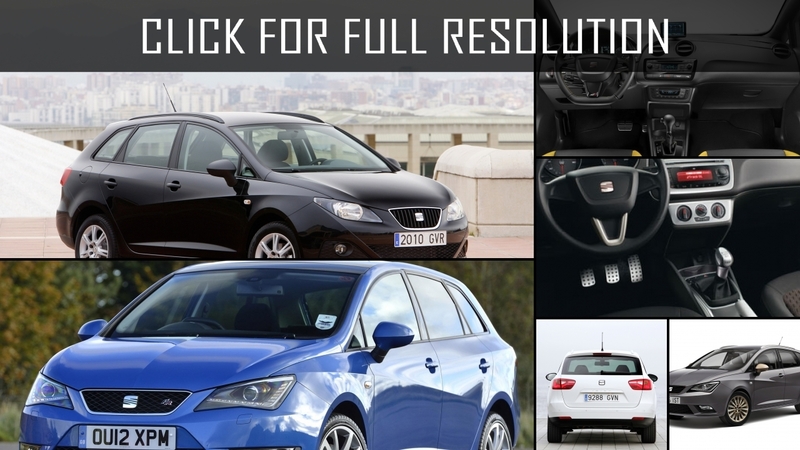 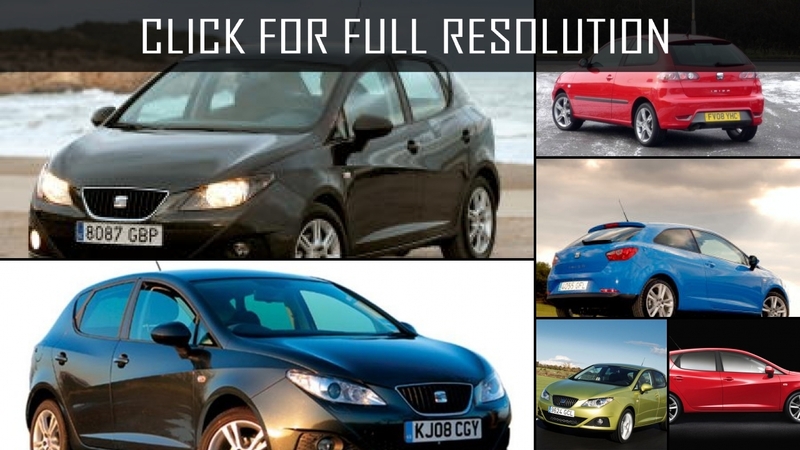 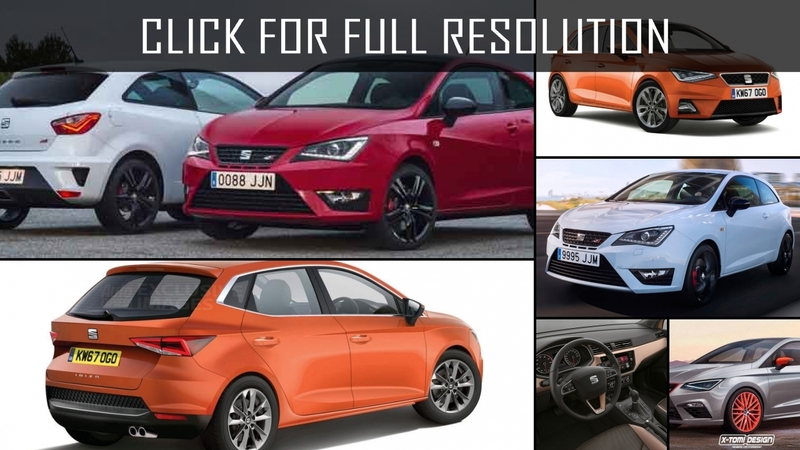 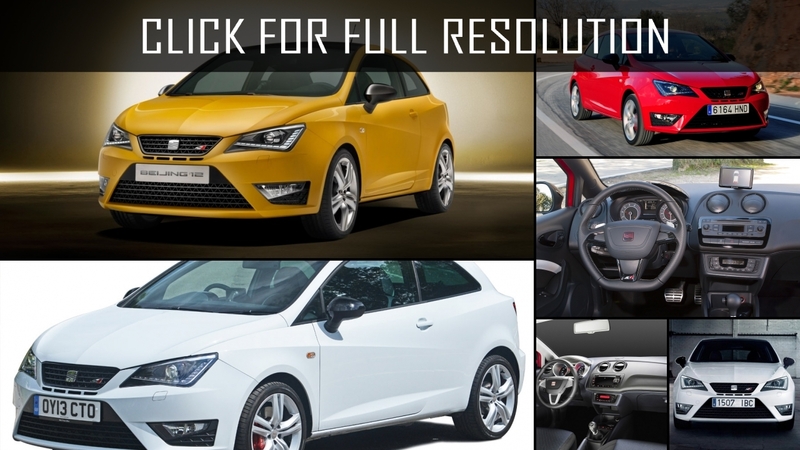 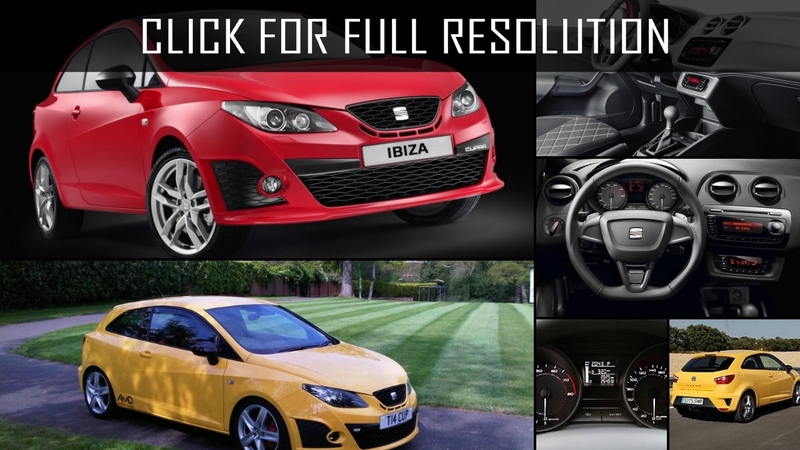 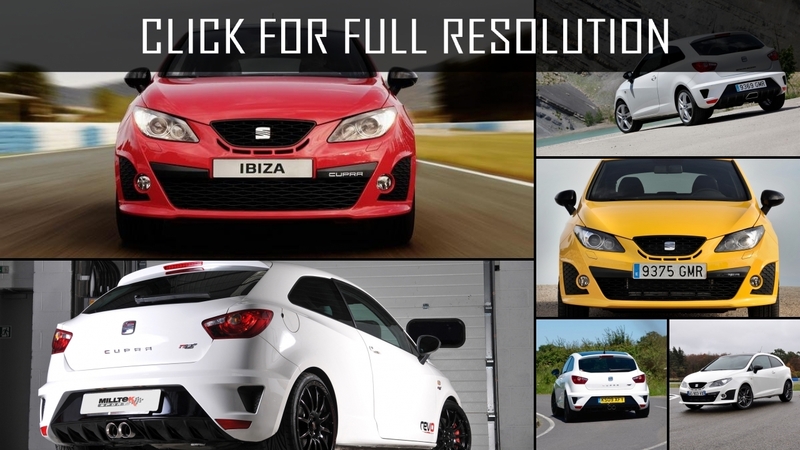 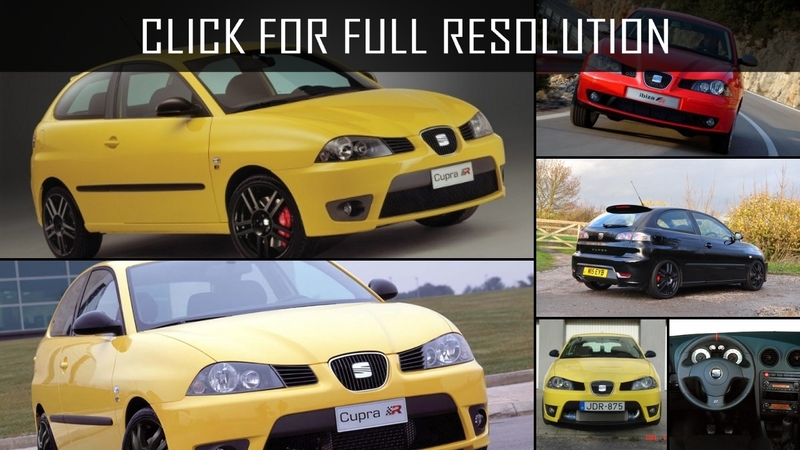 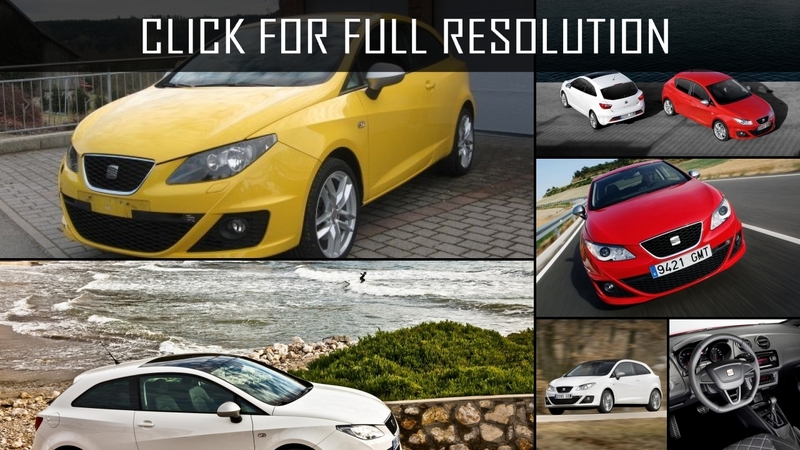 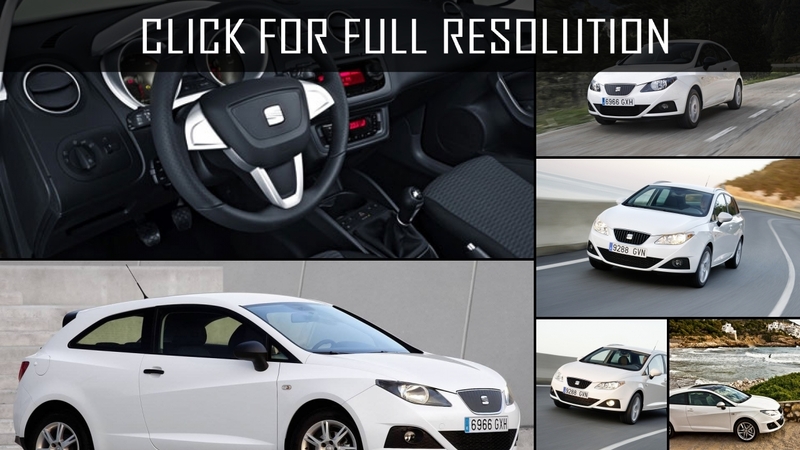 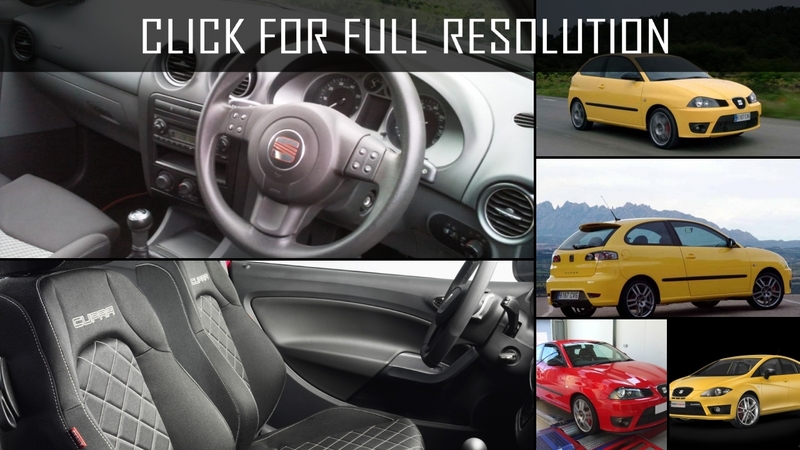 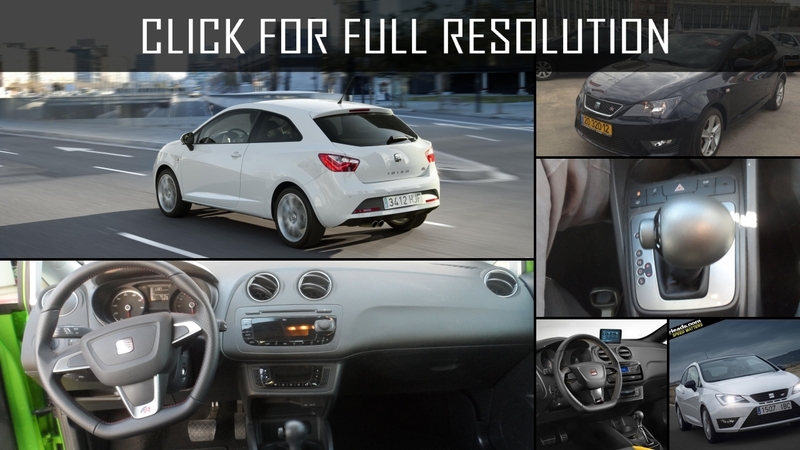 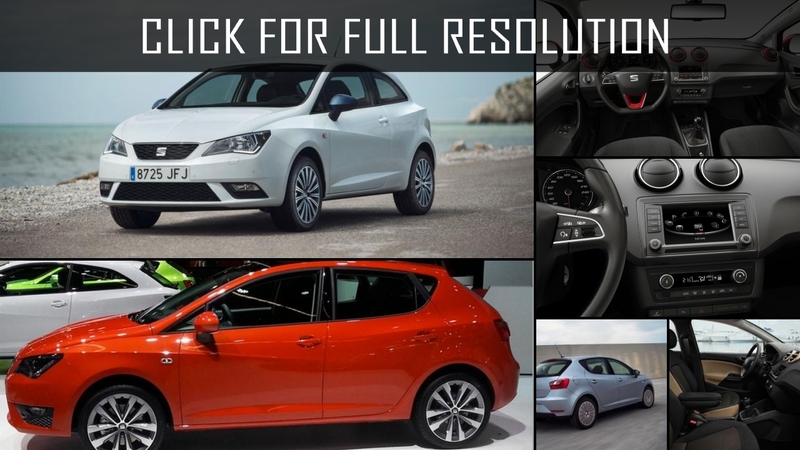 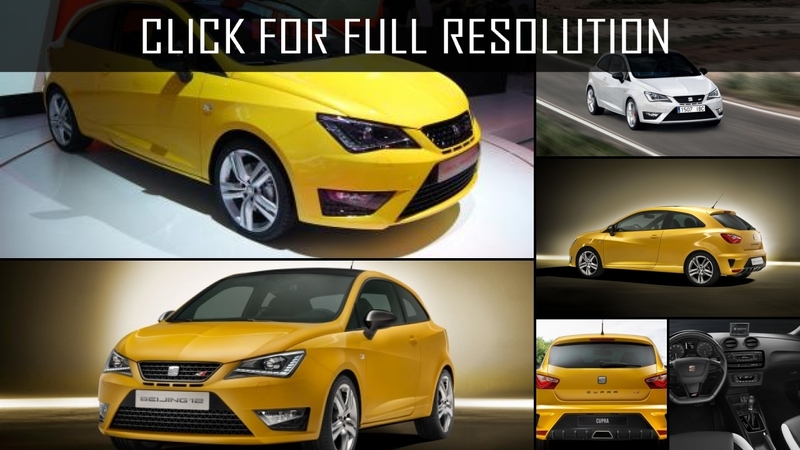 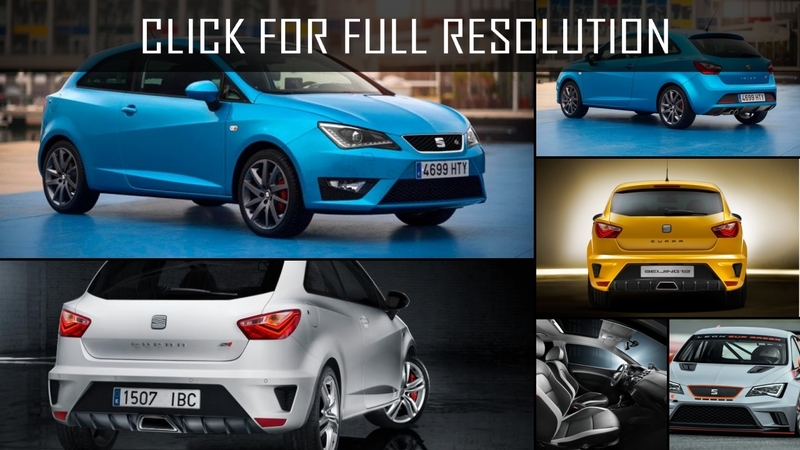 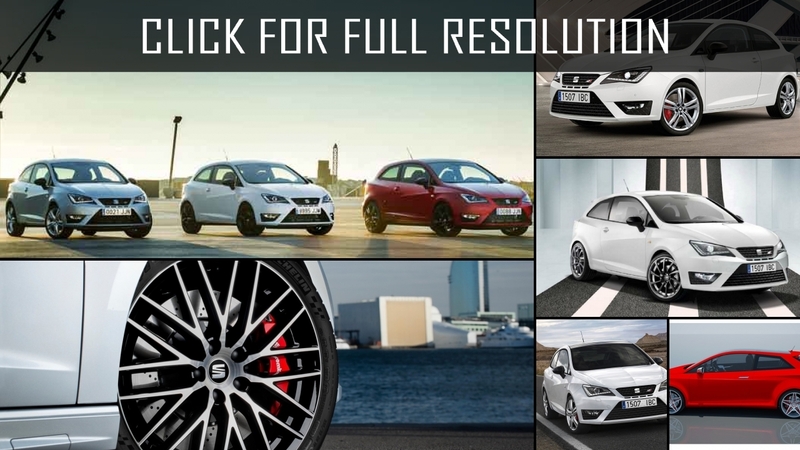 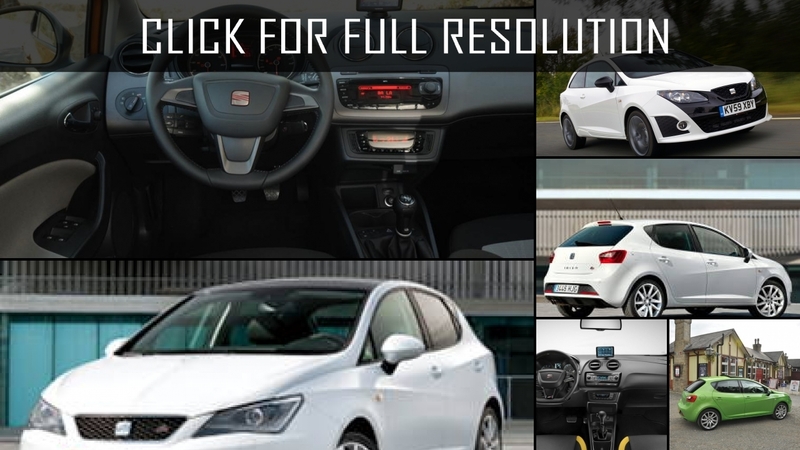 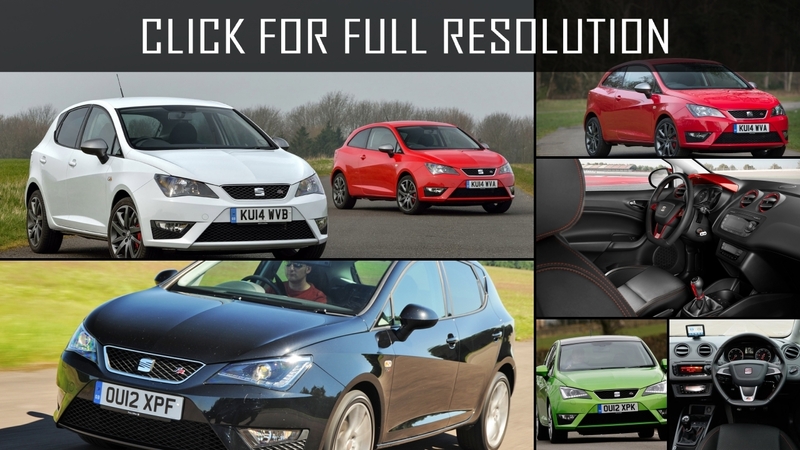 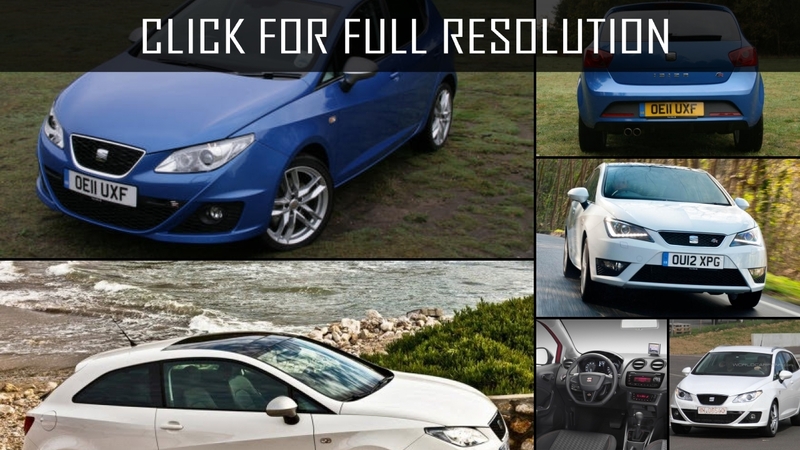 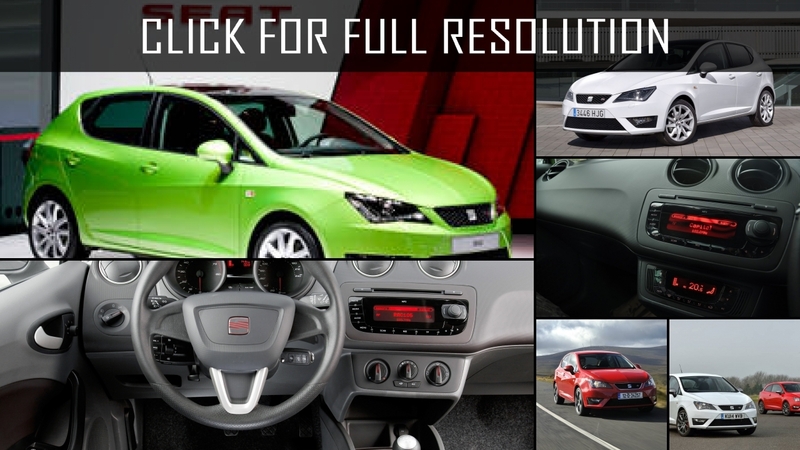 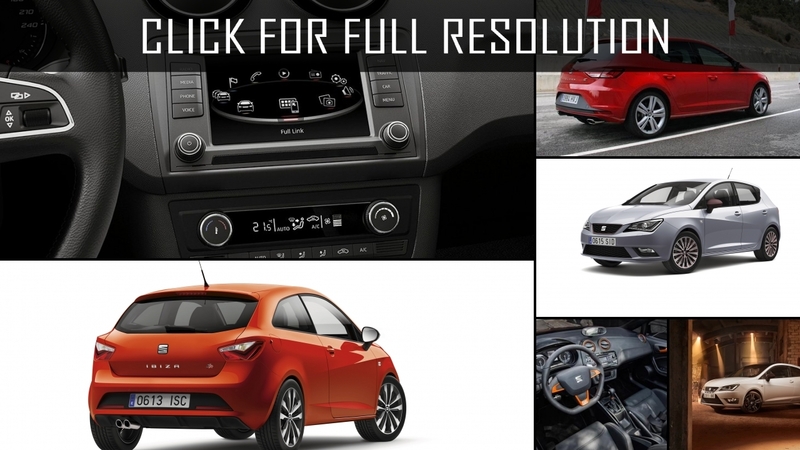 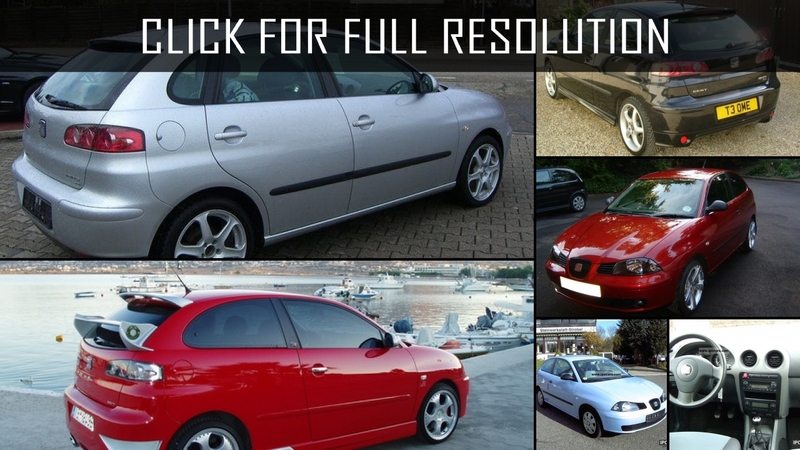 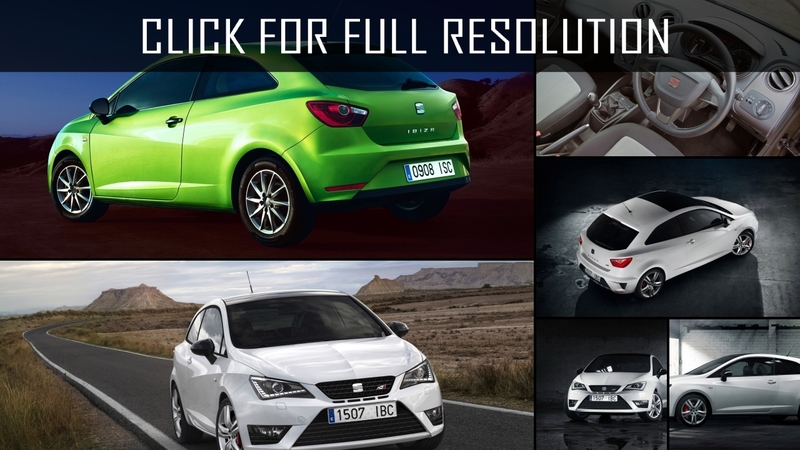 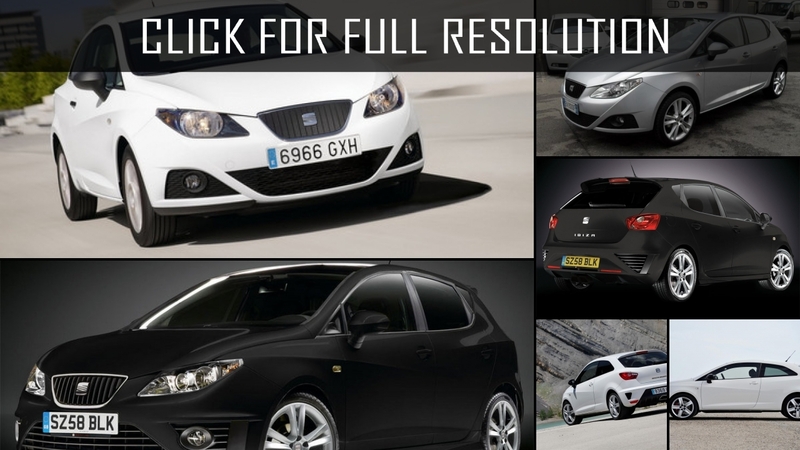 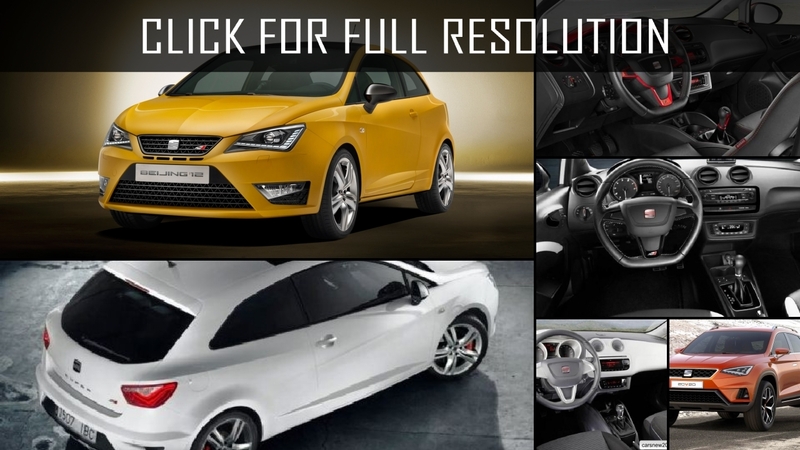 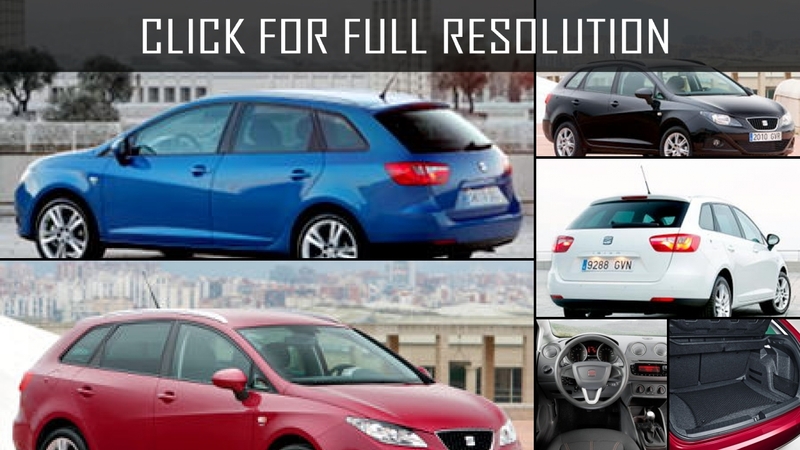 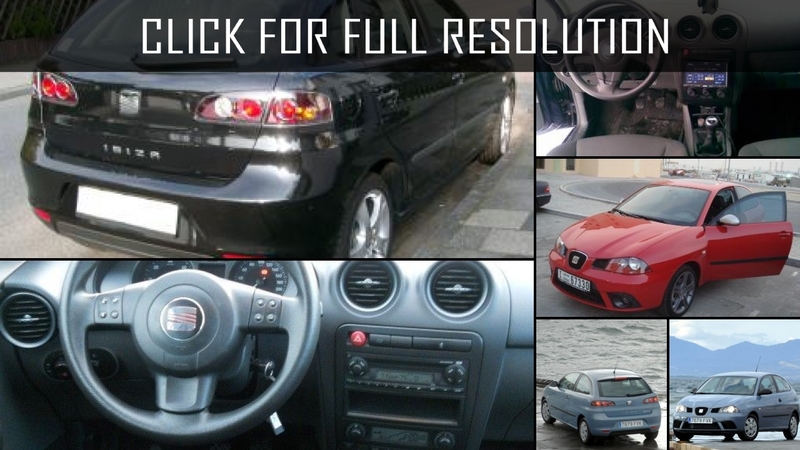 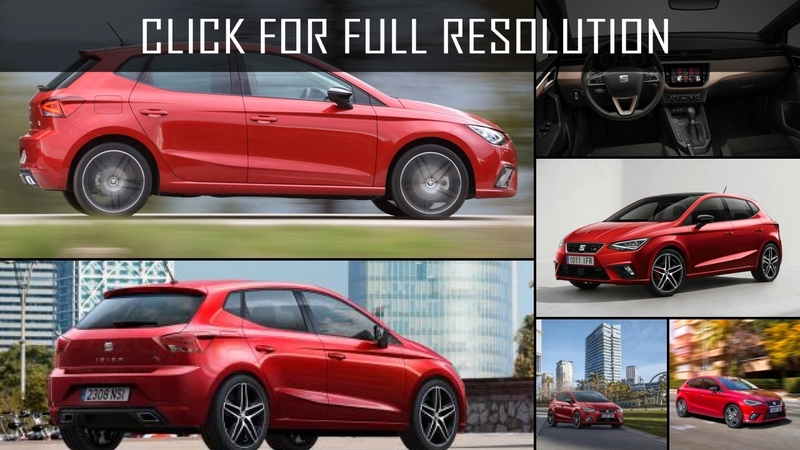 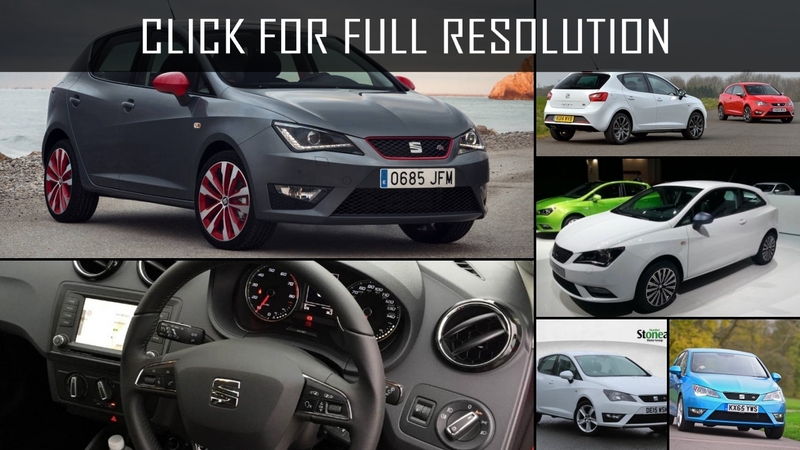 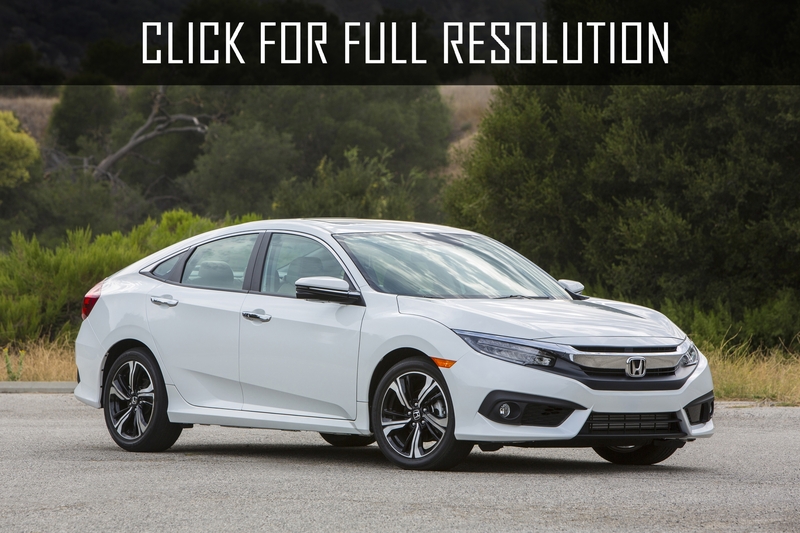 Discover and enjoy Seat Ibiza image collections, news, wallpapers, MSRP, ratings on this huge database of cars and bikes - Masbukti. 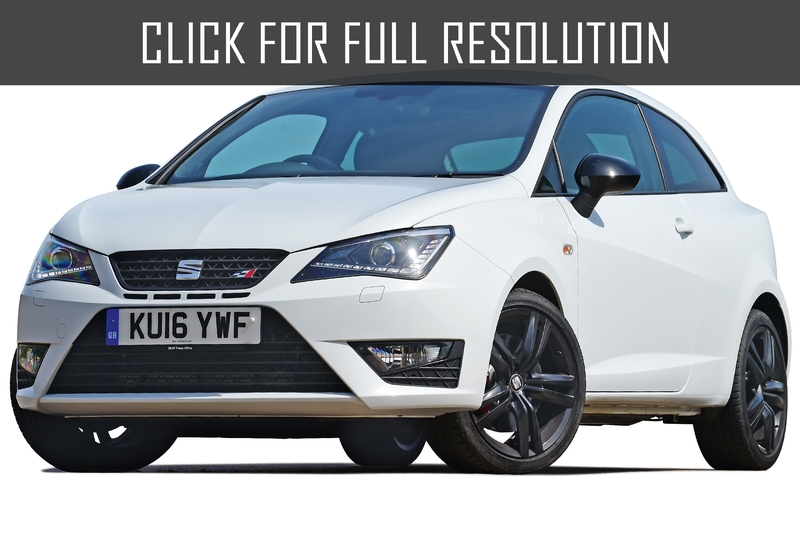 Average rating of all available versions of Seat Ibiza is 4.1 out of 5.0.